Bio Notes: John Stewart Clark was born on 11 June 1928, the son of Charles Scott Clark, commercial traveller, and his wife Norah Stewart Dunn. He studied at the School of Archtecture, Duncan of Jordanstone College of Art in Dundee. He was elected ARIBA in 1952 and from 1951-54 worked on the architectural staff of the Eastern Regional Hospital Board. In 1954 he moved to Johnston & Baxter as senior architect becoming a partner in 1959. In 1962 practice title changed to Baxter Clark & Paul. The firm became under his guidance one of the largest in the United Kingdom. Clark was elected FRIBA in 1968, his proposers being Chessor Lille Matthew, Hugh Martin and James Paul. At that time he was a senior partner out of a total staff of eight partners, three associates and 45 other staff. He co-ordinated the three offices with particular responsibility for the Aberdeen office as resident partner and full-time lecturer in architecture. Shortly before his election as Fellow he re-organised office procedures and costings and produced a new office manual. In the 1980s Clark was co-ordinating partner and led a section in the Dundee office which dealt mainly with Hospitals and Ministry work. Clark was active in professional matters and was a member of the Councils of the RIBA and the Dundee Institute of Architects, of which he was president from 1971-73. He was particuarly involved in the RIBA and RIAS Committees dealing with professional practice during the time in which Government pressure compelled a review of Codes of Conduct and the problems of professional conduct became increasingly onerous. Shortly before his death he was appointed Chairman of then RIAS Insurance Services Limited. Clark died aged 60 on 31 October 1988 at his hime in Norrie Street, Broughty Ferry. He was survived by his wife Joyce Holden Lawson, two daughters and a son who is also an architect. c. 1957 Sydney Opera House Sydney Australia Competition design - commended. Partner in charge. © All rights reserved. Courtesy of Paul Clark. 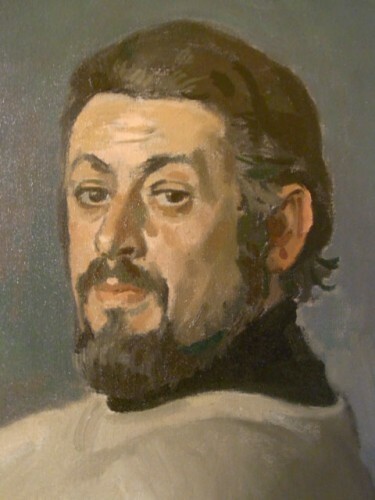 Painting by Alberto Morrocco in 1973.